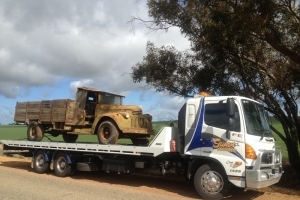 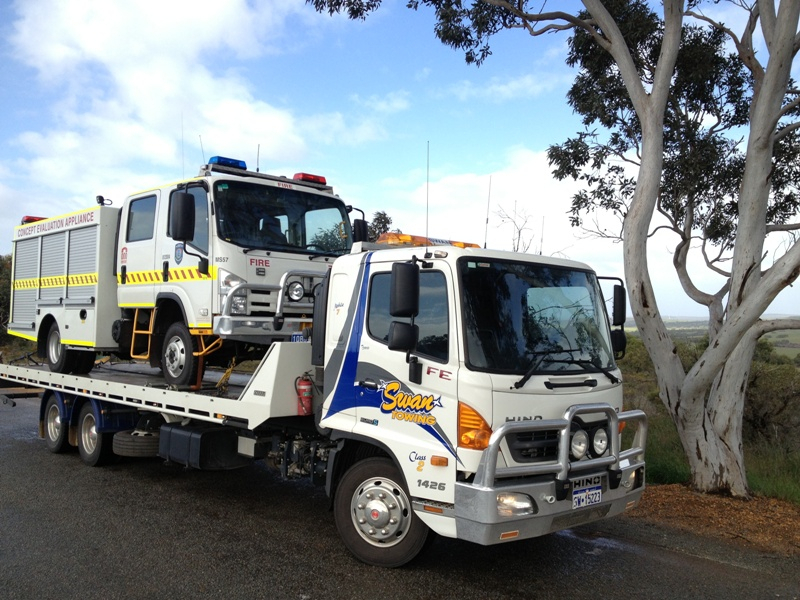 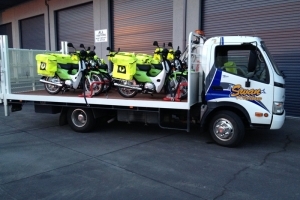 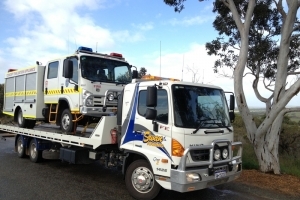 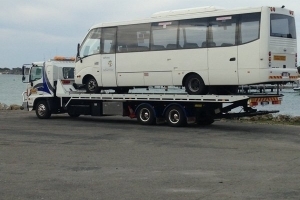 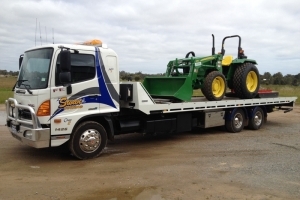 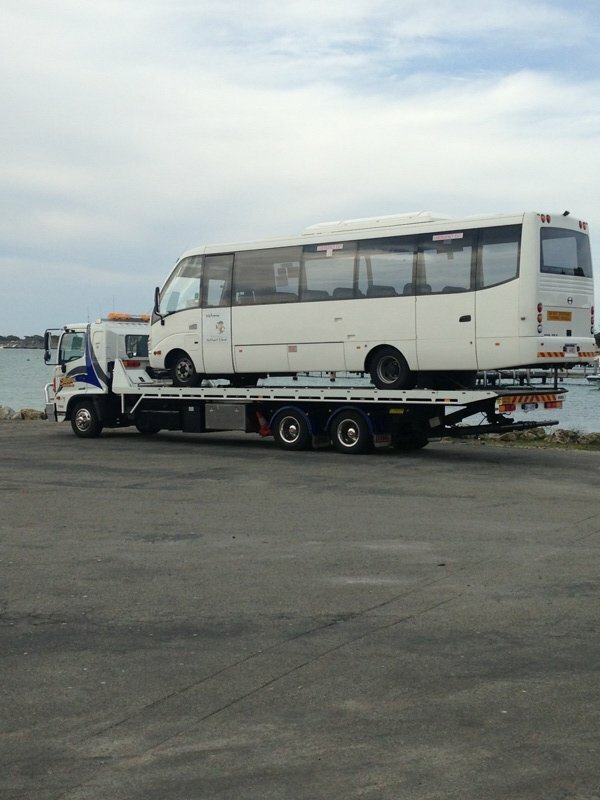 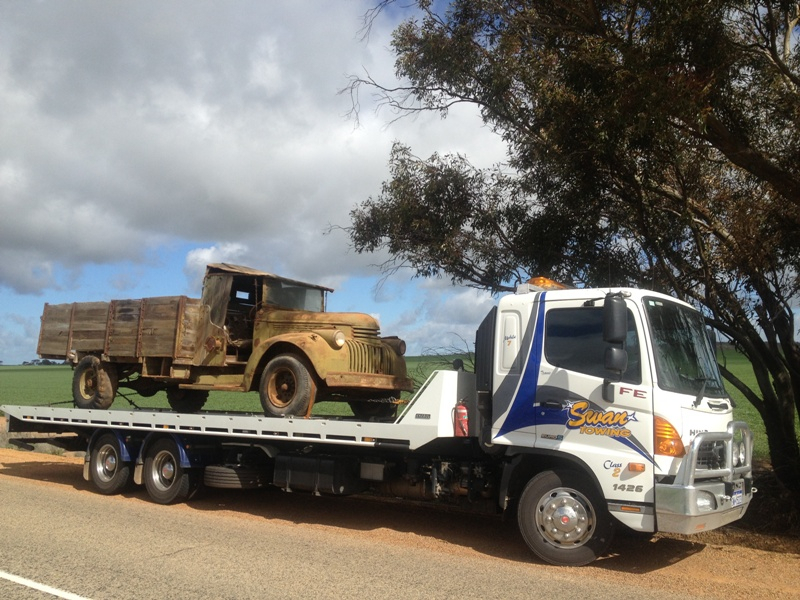 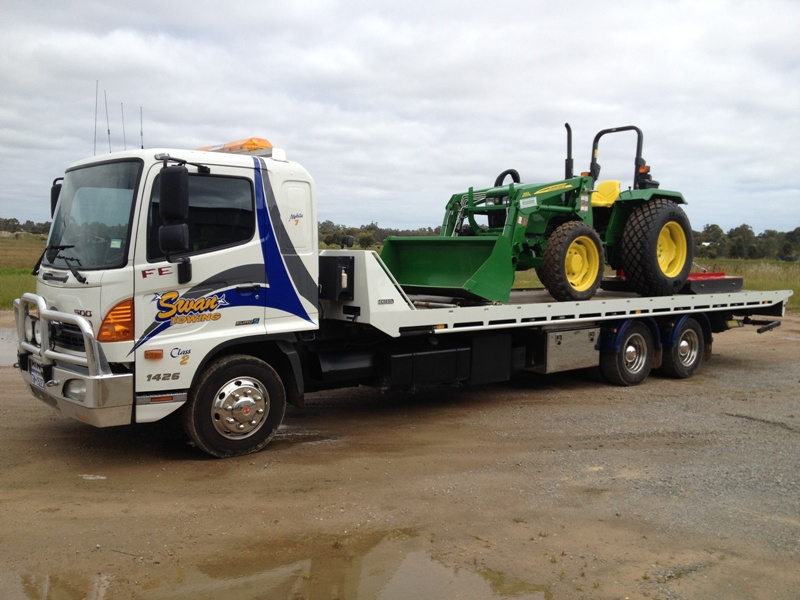 We have a fleet of Tilt Trays capable of towing any vehicle from the family car to fleet vehicles or small to medium size trucks, buses, camper vans and equipment.We also specialise in moving forklifts, skid steers, EWP’s and other equipment. 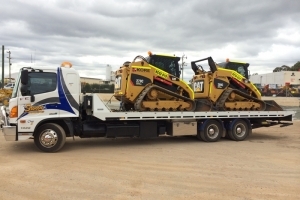 Our tilt trays range in size from 4.5T carrying capacity to 11T carrying capacity. 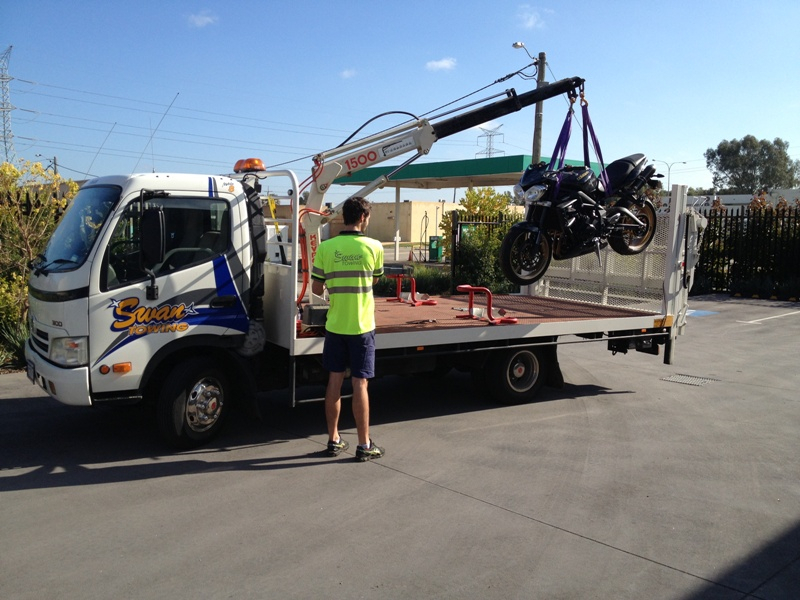 All our Tilt Trays carry the necessary permits for oversize movements. 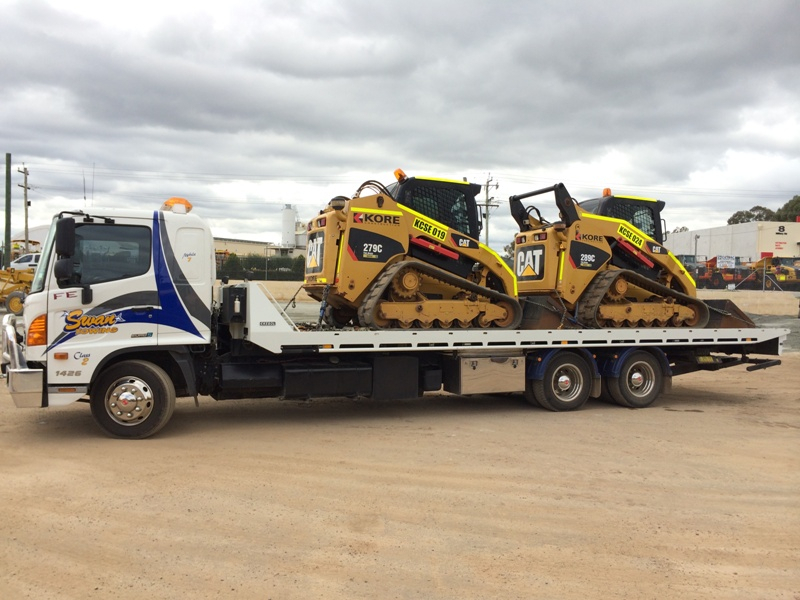 For equipment over this weight see our low loaders and semi tilt section. 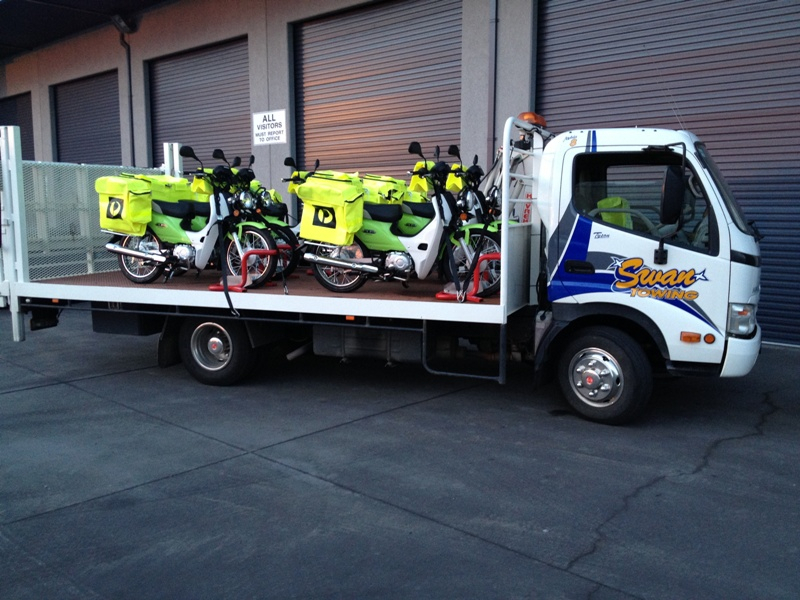 We also have a dedicated Motorcycle Truck.